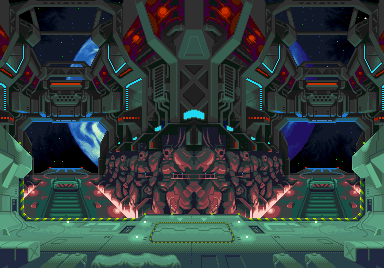 Supaman's C.R.O.M 1st Stage Released:Supa's Gundam Space Base!!!!!!! Congrats bro! Stage making def brings out more creativity and learning to do them can be really fun. The hard work shlws off big time and keep at it man.